Many adults aren't aware that cataracts are the leading culprit for blindness for adults over 54. In truth, over 50% of senior citizens have some amount of cataract development. A cataract is a clouding of the eye's lens. This prohibits the transmission of light necessary for vision. Cataracts are sometimes mistaken as normal age-related vision decline, however there are some characteristics to look for that set them apart. Depending on the type of cataract, you may experience slightly hazy vision, increased glare from light or a noticeable dullness of colors. Some types of cataracts show no symptoms until they are more advanced while others may even show signs of what is known as second sight'' or a temporary improvement in near vision. There are three main types of cataracts which are categorized by the position within the lens. A subcapsular cataract is found at the back of the lens. Subcapsular cataracts are a higher risk for people that have diabetes, extreme cases of farsightedness or retinitis pigmentosa or are taking large amounts of steroid medications. A cataract found in the center (nucleus) of the lens is called a nuclear cataract and is usually associated with normal aging. Finally, a cortical cataract usually is located in the cortex of the lens, the part surrounding the central nucleus. Cortical cataracts often start off with white opacities that start in the periphery of the lens and gradually spread toward the nucleus. 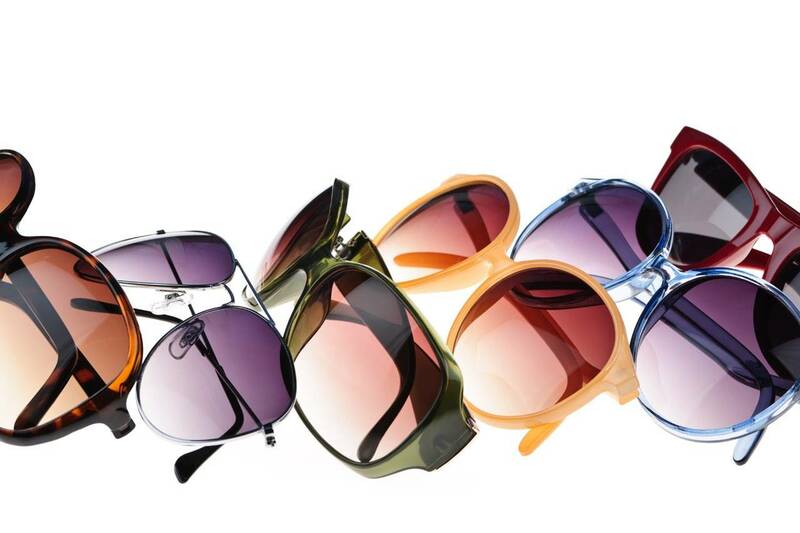 Researchers have not yet determined guaranteed ways to avoid the development of cataracts but some say that protecting your eyes from UV rays with sunglasses can reduce cataract development. Some research shows that antioxidants and limited salt intake may also prevent development. In the initial stages, eyeglasses can help correct vision loss, nevertheless, at some point eyesight will likely be impaired enough to require surgical treatment. Cataract surgery is in fact the most frequently performed surgery in America and is usually quite successful. Generally, the doctor removes the opaque lens and replaces it with what is called an intraocular lens (IOL) made of plastic. For 90% of patients, nearly perfect vision is achieved. To ensure early diagnosis and treatment it is important to schedule a yearly eye examination to check for symptoms of vision diseases such as cataracts. Contact our Richmond, KY eye practice today to book an appointment.